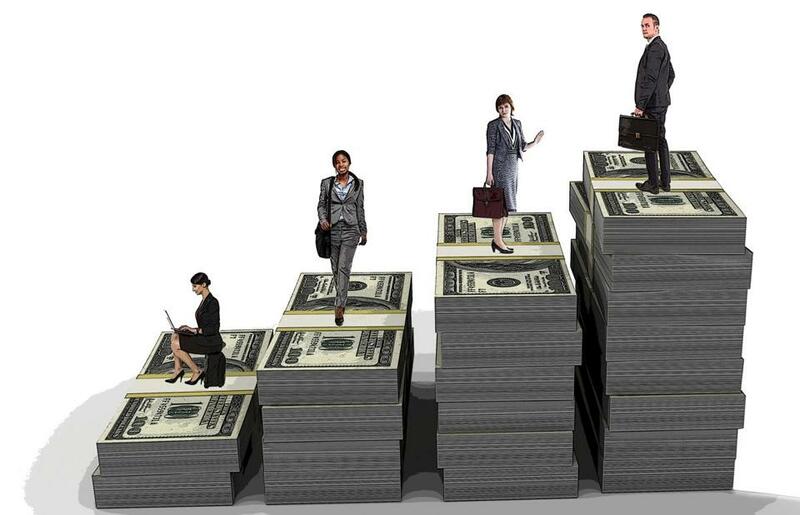 What’s next for women’s pay equity in Massachusetts? Another April 2, another Equal Pay Day. It’s the symbolic date until which women on average have to work to match what their male counterparts took home the previous year. Let that sink in: It is more than three extra months of work. While this date is intended to represent the average, additional equal pay days throughout the year call attention to gender pay gaps by race. Black women, for example, would have to work until Aug. 22, and Latinas until Nov. 1, to match a white man’s previous-year earnings. In Boston, we want to eliminate the need for Equal Pay Day by becoming a city where people earn equal pay for equal work. Everyone has a role to play. Women in Boston have been doing their part. Since 2015, more than 8,500 women have participated in free salary-negotiation workshops organized by the Mayor’s Office of Women’s Advancement. They develop the skills they need to advocate for themselves effectively. The free course is now available online, in addition to ongoing workshops all across Boston. Women have shown that they are willing to navigate an unfair system, if that is what it takes, but employers cannot fail them by letting the deck continue to be stacked against them. The state Legislature took action by approving an updated Massachusetts Equal Pay Act, which went into effect last July. The law includes such provisions as making sure potential employers cannot ask job applicants about their salary history, a practice that has been shown to perpetuate the pay gap. It requires equal pay for comparable work. It also makes it illegal for employers to ban their employees from discussing compensation with one another. The law is one of the strongest of its kind in the country. We’ve come a long way, but we cannot be complacent. Women are still underrepresented in leadership roles. In addition to ending discrimination in the workplace, we must also open the doors for more women to enter key decision-making positions. These positions offer higher pay and can go a long way in creating work cultures where women are empowered to move up in their careers. Transparency is the key. That is why the Massachusetts Pay Transparency and Pipeline Advancement Act, introduced by Representative Liz Malia, will keep the momentum going. The bill would require organizations with more than 100 employees to report the gender and race of employees holding specific management titles. The state’s Office of Labor and Workforce Development would make this data available to the public. Equipped with this information, women will be able to make more informed decisions about which organizations will provide opportunities to them. Employers will have an incentive to change their organizational culture and adapt to working women’s needs instead of asking women to fit into a premade mold that was designed without them in mind. This legislation would also establish a fund to provide professional development for employees in companies where disparities are highest, to help improve their employer’s rating. We are determined to be a city of opportunity for everyone; a city where everyone’s talents are recognized, rewarded, and fairly compensated. Boston’s approach to closing the gender pay gaps shows the power of collaboration in tackling longstanding, deeply entrenched issues. We have what it takes to move the needle, but we must continue to seek creative solutions. The Massachusetts Pay Transparency and Pipeline Advancement Act does that. We don’t want to have to recognize another Equal Pay Day, so let’s continue to work together to challenge the barriers women face in the workplace and make Boston the best city for working women. Martin J. Walsh is mayor of Boston. State Representative Liz Malia represents the 11th Suffolk District. Former lieutenant governor Evelyn Murphy is president of the WAGE Project.